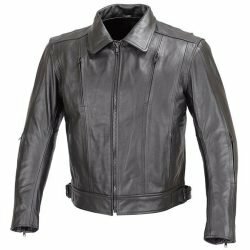 Leather is probably the oldest continuously used protective clothing material known to man. The processes used to preserve the leather have changed and revolutionized over time, but the protective qualities associated with it have not. So, you are going to need a leather jacket for sure for your race day. 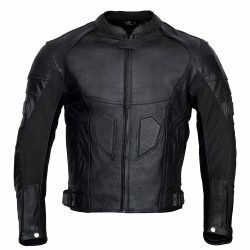 Leather Racing Jackets need to set themselves apart from regular Motorcycle Jackets and here at WICKED STOCK we ensure that is done. 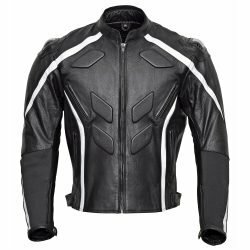 To support functionality for racing all our Leather Racing Jackets are made from full grain cowhide leather that is at least 1.2mm thick. This race grade leather provides best sliding abrasion protection and will take all the abuse before your skin comes in contact with the track. 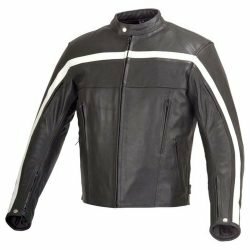 All our Leather Racing Jackets have a pant-jacket integration zipper that will ensure your jacket and pants stay connected like a single piece of leather to protect you in case of an accident. 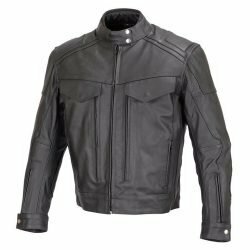 Our Leather Racing Jackets have aggressive shaping and style to fit like a second skin. 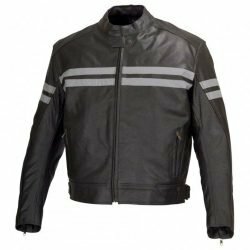 These Leather Racing Jackets are specifically pre-shaped to support your body in a tucked riding position. While such design restricts large range of motion, but the leather will stay as close to your body as possible to prevent injury from sliding. 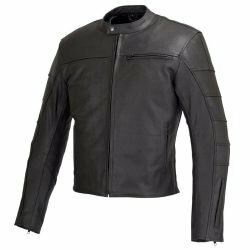 Like our Leather Motorcycle Jackets and Textile Motorcycle Jackets, these Leather Racing Jackets come pre-installed with CE rated armor for elbows, shoulders and back. All the armor is placed in pockets that allow a good range of adjustability in case you need to upgrade the armor for your racing needs. 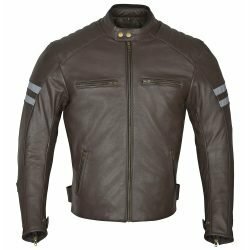 Many of the Leather Racing Jacket models have good venting for those hot track days. In addition to using the best full grain race grade leather we use the strongest threads for stitching and multiple stitched seams to stand the sliding at high speeds. With WICKED STOCK’S Leather Racing jacket on, you don’t have to worry about the safety and focus on winning the race. As always, free continental US shipping and free exchanges. Give us a shout at 410-585-5467 or do a quick online chat to get all your questions answered.